From the bird enthusiastic to those serious about breeding birds, we have a great range of bird aviary solutions. 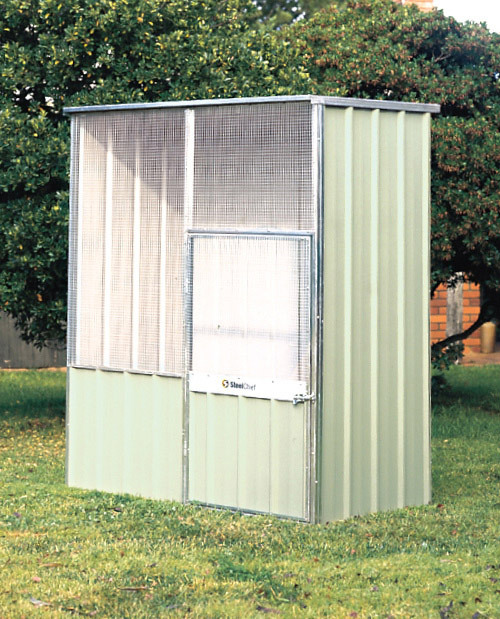 Although our aviaries come in all shapes and size, one thing they have in common is a strong welded mesh. 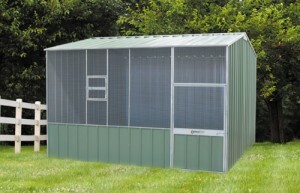 There are options and extras available, such as: larger doors, extra doors, safety areas, extra flights and more. 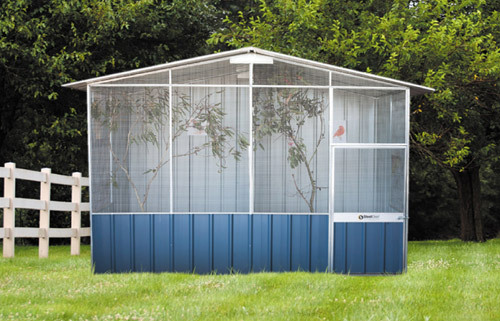 Having a steel aviary frame, less wire or additional wire and roof bars, etc. 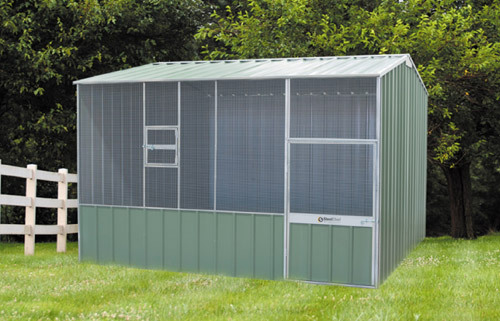 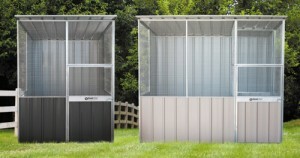 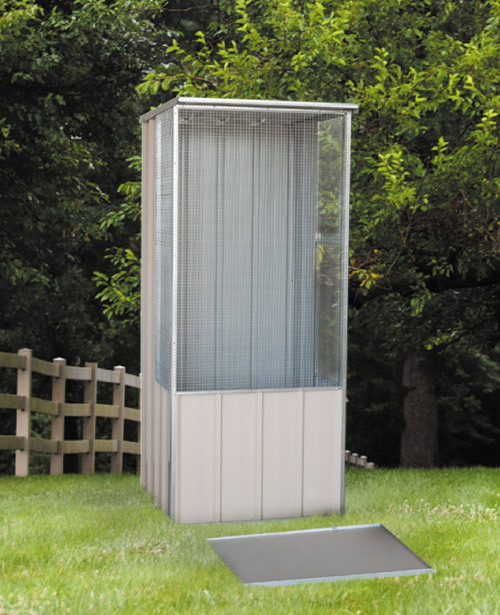 As well as aviaries, we sell fowl houses and pet enclosures.